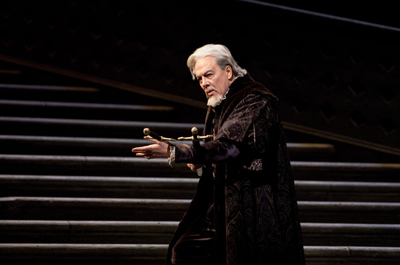 It is virtually impossible to summarize superstar bass Ferruccio Furlanetto's career: he is known to every opera lover for his signature roles of Verdi's Philip II, Fiesco, and Mozart's Leporello, among the countless characters to which he has given life in all the most prestigious opera houses. 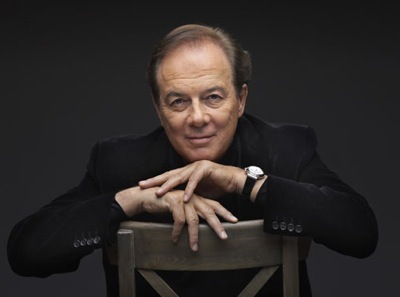 Elegant and charismatic, Furlanetto also comes across as inspiring and inquisitive: although already an accomplished artist, he is still driven by a genuine impulse to explore new artistic frontiers. And it seems like he has the power to make his operatic dreams come true: as he explains in this conversation, he has been able not only to perform almost all of his favourite roles, but also to bring back to a second life quasi-forgotten operas – such as Ildebrando Pizzetti's Assassinio nella cattedrale. On account of his collaborations with talented musicians and his respect and understanding of musical culture, he has become an authoritative and inspiring figure for artists and music lovers around the world. 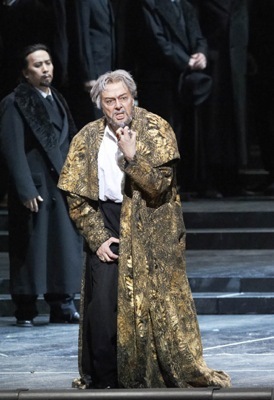 Furlanetto returns to the San Francisco Opera playing the title role in Verdi's Attila, in a co-production with Teatro alla Scala that premiered in Milan in June 2011. We met on a warm Californian day at the War Memorial Opera House. I asked him how the rehearsals for Attila were going and what were his impressions of this production, directed by Gabriele Lavia and conducted by music director Nicola Luisotti. Lavia has situated the action of this Attila in three different periods: Attila's historical time (5th century), Verdi's time (19th century), and our own contemporary age. As both Luisotti and Lavia have commented previously, this production aims to be a universal reflection on the danger of destroying a people's culture and of depriving people of their freedom. Yet, this production references some specific details about Italian history – such as the struggles for a united Italy during Risorgimento, in the 19th-century, and recent policies that turned many historical theaters into cinemas, altering – or destroying – the original architectural features of these buildings. How does he think the American public will react to some specific topics? He has performed many Attila's in the past. What is the difference between this production and past ones? 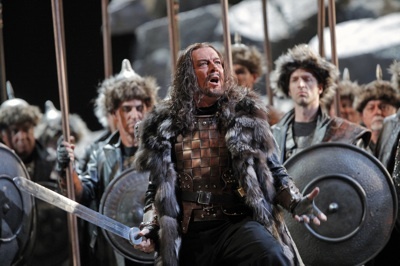 And what about the central character of the opera – Attila, who is ruthless and vulnerable at the same time? Furlanetto has acquired a worldwide notoriety because of his ability to couple his extraordinary timbre and vocal technique together with a profound care for his characters' psychology. Did he learn his techniques from a particular school, and does he think that music pedagogy has changed in the younger generations, with more attention to dramaturgy? Recently, live broadcasts in movie theaters have acquainted more and more people with opera. What does he think of the combination between live performances and contemporary media technologies? With a lifetime of musical achievements, are there any dream-roles left that he would love to perform? 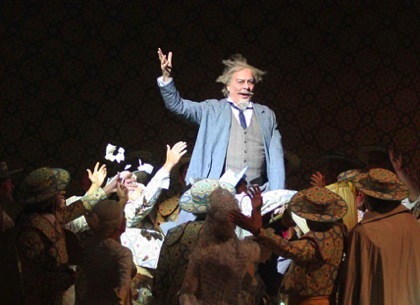 Photos, from top to bottom: Furlanetto portrayed by Igor Sakharov; Furlanetto as Attila at the San Francisco Opera (Cory Weaver); as Silva in Ernani at the Met (Marty Sohl/Metropolitan Opera); as Boris Godunov at Wiener Staatsoper (Poehn/Wiener Staatsoper); as Don Quichotte at Teatro Massimo, Palermo (detail from a photo by Franco Lannino).